PumaPay is a flexible app that qualitatively allows you to pay and store your cryptocurrency safely. The massive boom in app culture has virtually accompanied the proliferation of smartphones and proved to be immensely productive. Consumers of today generations have more choices in Android apps than ever before. 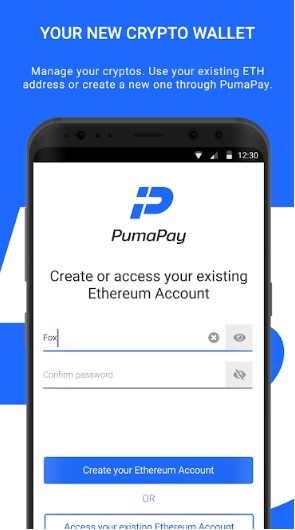 Presently this popular Android app of PumaPay Cryptocurrency Wallet wholly satisfies user’s requirements on all grounds. PumaPay is a flexible app that qualitatively allows you to pay and store your cryptocurrency safely. 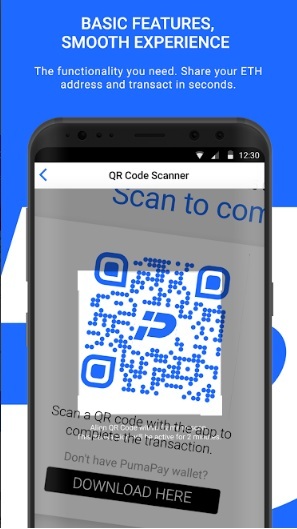 PumaPay for Android also guarantees the best user experience while capitalizing on the cryptocurrency value. You can send and receive payments in PumaPay (PMA) and Ethereum (ETH). It is also illustrated that in the future versions of PumaPay, they would introduce the PullPayment protocol which would allow for a card-like versatility and diversity of billing practices like pay-per-use, recurring, shared, installment-based, and restricted payments. 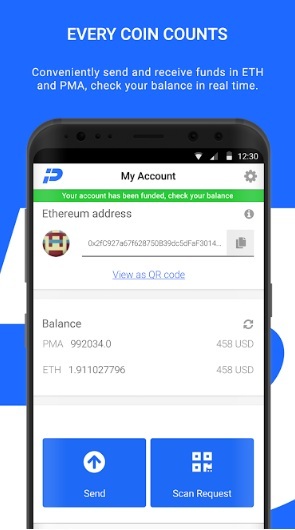 PumaPay Cryptocurrency Wallet Android app is expediently developed by Decentralized Vision. They are best regarded as new and innovative organization which seeks to decentralize internet markets. As most of the people are well-aware of the gap that largely exists between online billing requirements and the existing solutions, they are currently working on decentralizing the billing industry by developing a blockchain-based billing protocol (PumaPay). Besides other features they also operate to decentralize other markets by seeking well-positioned organizations within these markets to collaborate with. The firm also trust that blockchain technology has the immense ability to disrupt online platforms and enable firms to allocate their revenue in a fair and equal way. Finally it’s certainly something that’s so much different on the Play Store, which is always refreshing to experience these days. The features are qualitative and the processes aresimple enough for anyone to learn on the go.So I strongly suggest giving PumaPay Cryptocurrency Walleta try if you are in thesearch of valuable payment app. Previous ArticleBETFAIR CASINO- EITHER WIN OR LEARN!